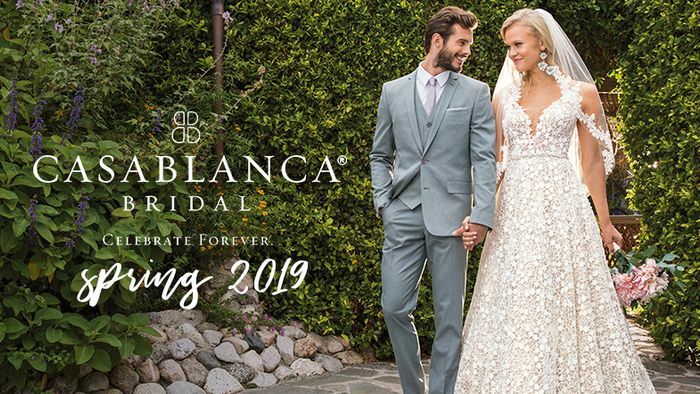 Travel with us along the sun-drenched patios and paths that wind their way through Villa del Sol, the Spring 2018 Collection from Casablanca Bridal. Exclusive First Look: Casablanca Bridal Fall 2016 Collection! Vote for Casablanca Bridal as Bridal Manufacturer of The Year! Casablanca Bridal is honored to be recognized by the Debi Awards as a 2016 Nominee for Bridal Manufacturer of the Year! 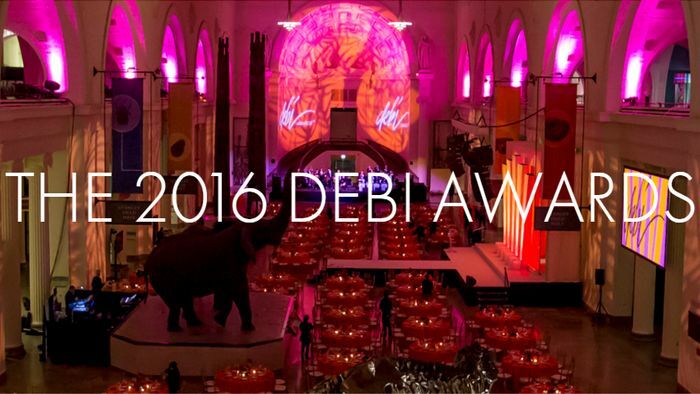 The prestigious Debi Awards take place each year to award leaders in the bridal industry for their hard work and dedication to the business.